Mrs Niemi and Mrs Thomas teach Oak class. 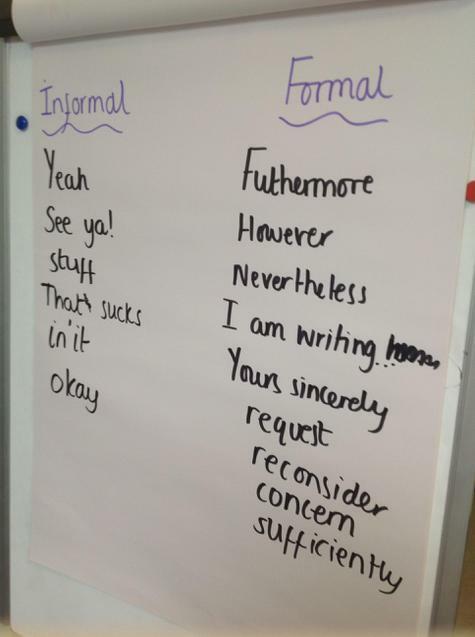 Mrs Bell support in Year 6. Upper Key Stage Two took part in a WWII evacuation day. We experienced life as an evacuee and realised how difficult it would have been. 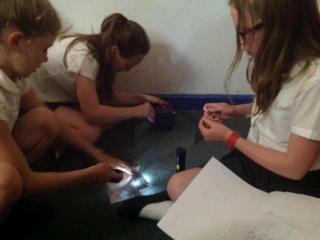 Oak Class found their classroom had been destroyed and set out to try and find the culprit. Imagine our surprise when we realised it was dragons! We found evidence of their food with some feathers scattered across the field and eventually found a nest with some dragon eggs inside. We have started our new English Unit which is based on the short film 'The Dreadful Menace'. The children have been learning about poetic devices including: similes, metaphors, alliteration, hyperbole, symbolism and personification. Check out the video below!! Mrs Walsh and Mrs Thomas are so proud of the children's writing this half term! 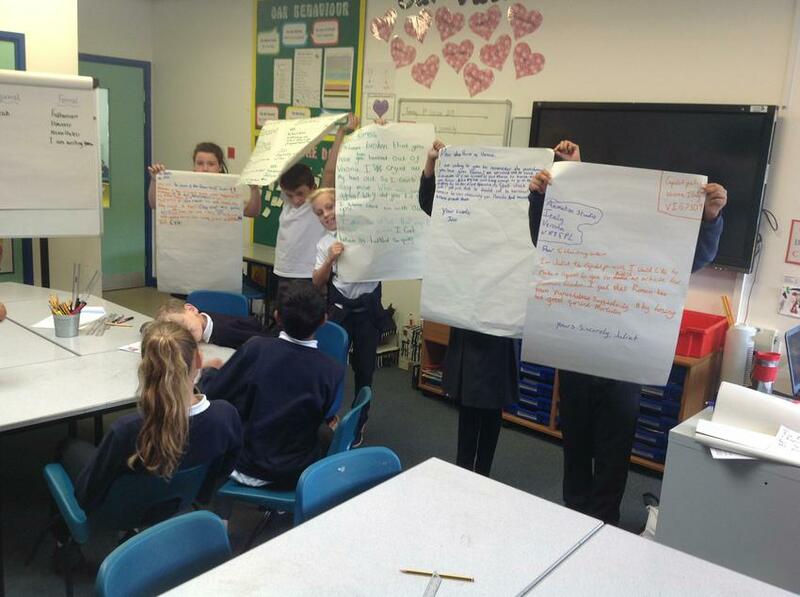 They have worked so hard on their narrative writing, based on the Literacy Shed film 'Alma' (see the link below). We have been learning about using figurative language, building tension and suspense, and using dual perspective. Please have a look at some of their work below. We are sure you will be as impressed as we are! Alma We have loved our English unit this half term, based on the short film Alma. Check it out! We have started getting into our new topic 'Natural Disasters'. During guided reading we have started reading a book called Running Wild by Michael Morpurgo. It tells the story of a boy who witnesses a tsunami hitting the beach where he and his mother are on holiday. We are really enjoying the book so far! In our History lessons we have been learning about The Great Plague which ravaged London in Tudor Times. 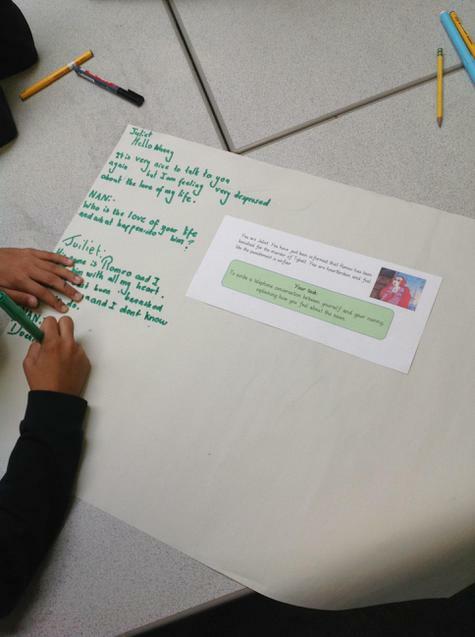 The children used a variety of sources to carry out research, then created fact files to show what they have learned. In English, we have started a new unit of work looking at journalistic writing. The children are going to be writing a news article about the tragic deaths of Romeo and Juliet. 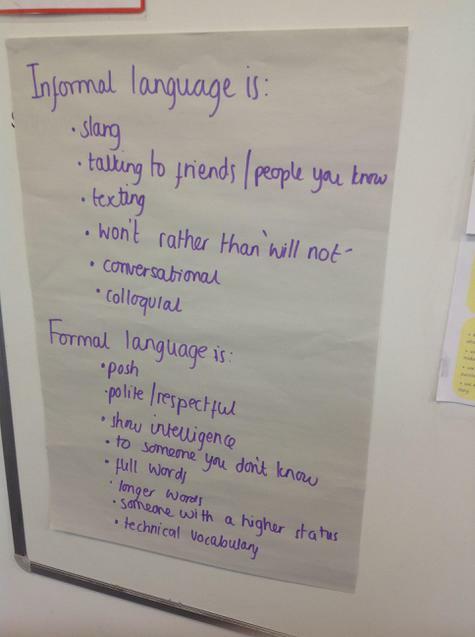 We started our unit by looking at the difference between formal and informal language. 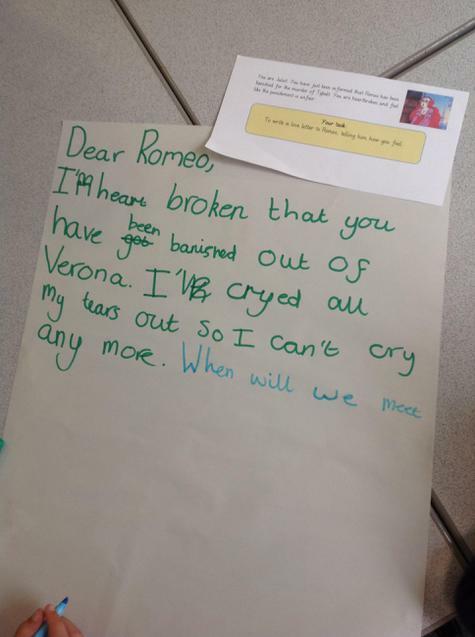 Each group of children were in role as Juliet who was heartbroken at Romeo's banishment. 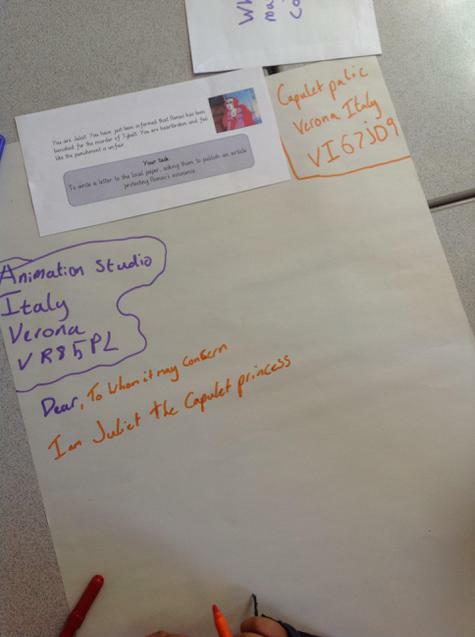 Group 4 - Wrote a letter of complaint to the Prince of Verona, asking him to reconsider Romeo's punishment. Group 5 - Wrote an email to a local newspaper, asking them to print an article protesting Romeo's innocence. We then ordered our writing from least to most formal and had a great debate about what makes a piece of writing more formal. We then experimented by writing sentences using a word from each part of the word circle. We then tried changing the order of the sentences to see how it could change the effect. See the photos below! Today in Oak class we were visited by a cartoonist called James. We had lots of fun and we think that he should come in again to work with others. It was a great experience! First up, we stated making a front cover for our comic. We designed what we wanted it to look like and let our imaginations run wild! Some people did some crazy designs, e.g. Super chicken, super princess and creepy doll. Next we made some x-Ray glasses. We got some green pen and drew our own design, anything we wanted. We drew over it in red pen to cover up the green. When you put the goggles on, you can see the first design in green. When you take them off, you can see the red. It's like magic! Last but not least, we did something really fun...pop-ups! It was fun because we got to draw a new design. We stuck it onto a piece of paper and when you open it up, the picture will turn, giving it a spinning effect! We we had a great day and we hope you enjoyed reading about what we have done with the cartoonist. written by Lily-May & Amir. This afternoon in Oak class we learnt how light travels and how we can use other objects to make the light travel in different directions. 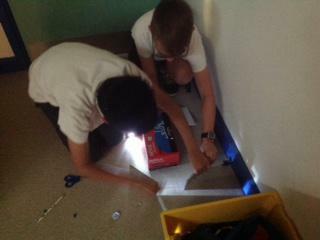 We learnt that by using different objects we can make light travel around a box but only using a torch, three mirrors, some blue-tac and a box. We are looking forward to finding out more about light and how we can see through our eyes also what we can do with different objects to make light travel in different directions. Today we have had an absolutely wonderful day by Broughton Brook with The Parks Trust. In the morning we explored the different trees in the area and learnt which ones are and aren't good for making fires, which leaves are edible, which trees indicate where water can be found, among many other top survival tips! We returned to school for a slap-up fish and chip lunch, thanks to Scarlett's mum! We spent the afternoon building shelters in the woods and had to face 'The Watering Can Test'! Most groups passed with flying colours. We hope you enjoy our photos from today! Oak class have had a very busy today preparing for our Christmas Fair stall.....they all worked tirelessly and are very proud of what they have created! Mr Rae was too 'snowed under', or rather, 'glittered under' to take photos of their marvelous creations!!! You will all have to come to the Christmas Fair to see it in all it's glory!